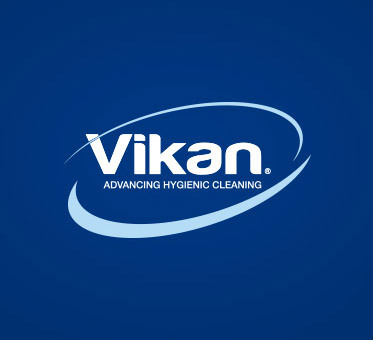 Vikan takes part in a wide range of exhibitions, trade fairs, training seminars and conferences. The list below shows upcoming events that we plan to attend. If you’re attending any of these events, please drop by and say hello!